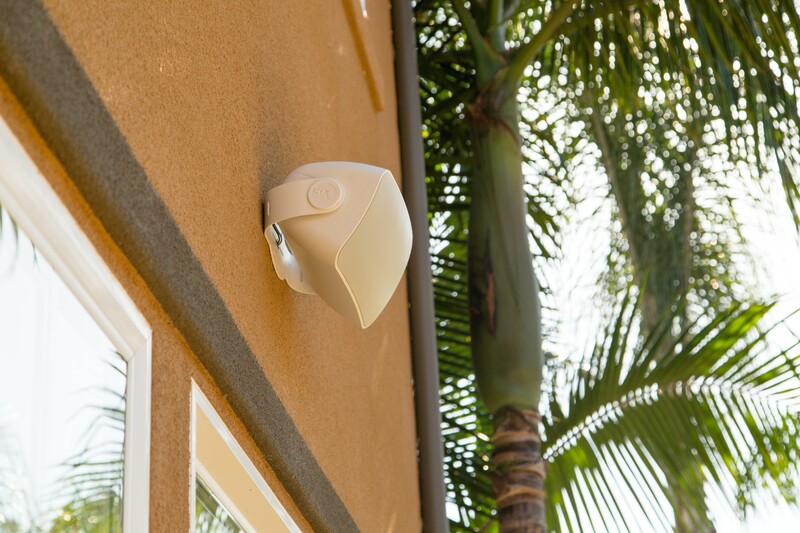 Whether it be for a boat or a backyard entertainment setting, Sonance Mariner Speakers are the perfect choice for your outdoor audio solution. Improving every aspect of the all-weather loudspeaker from the line's predecessor, the new Mariner line offers award-winning features, including its multiple water-resistance technologies. Sonance Mariner outdoor speakers feature the same award-winning technology utilised in today’s Visual Performance speakers. The combination of the redesigned longer throw bass drivers and chambered tweeters allow for higher power handling and water impermeable drivers and sealed polypropylene enclosures ensure consistent trouble-free performance. With seven different models to choose from, there is a speaker to suit nearly any outdoor or marine application and the most critical ear. The award-winning exclusive FastMount® bracket system has been updated to match the new aesthetic of the Mariner loudspeaker to ensure the ease of installation you have come to expect from the Mariner line of speakers. The FastMount bracket ensures easy and safe installation with a simple push and lock to mount the speaker into place. No threads or extra hardware required. Once mounted there is up to 180 degrees of pivot to direct the sound where you want it and then locks the speaker into place. These units are built to last and will not droop over time. 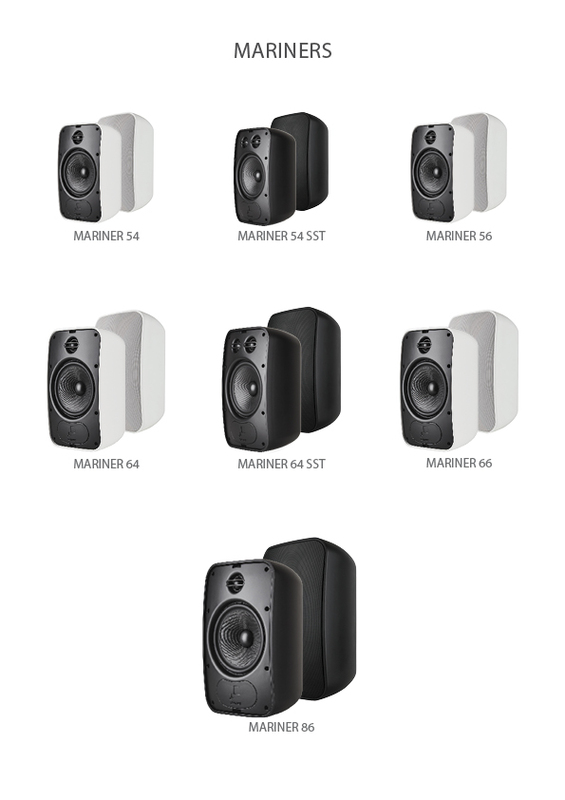 To find out more about the Sonance Mariner Speakers, click here. To locate a Sonance dealer click here. To speak to someone from our friendly Sonance team, click here.